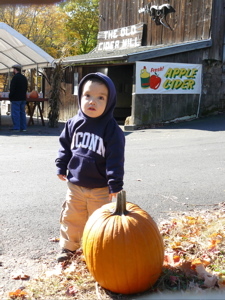 Also, right here in Connecticut (down in Mystic) is B.F. Clyde’s Cider Mill – only the oldest continuous producer of hard cider in America. It’s also the only remaining steam-powered cider mill in the United States, and a registered National Historic Landmark. That place is obviously CTMQ-worthy, even if I hate hard cider. (CTMQ Visit here – where I learned I don’t hate all hard cider.) But what about this place in Glastonbury. It really is a pretty town – full of orchards and old winding country lanes. But I’m stalling – what’s the deal with the Old Cider Mill? It’s old – really old – and that’s about all I could gather. I did talk to one of the proprietors who told me it was no longer operational commercially because it didn’t comply with current health codes. But it does, indeed, still work. They did sell cider there, with local apples, but it was pressed elsewhere. They also sell delicious apple fritters (at $2.75 for six, the cheapest half dozen of the many places in town that make and sell them. For the record, Damian ate four of them.) 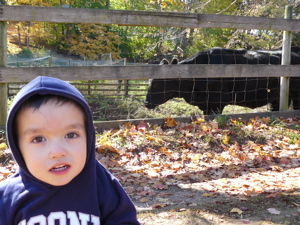 There are some very nice cows and goats and chickens and horses to check out as well. Also, all the animals and food they sell is 100% organic and humane and all that good stuff. And, for the record, Damian had a grand old time wondering about. 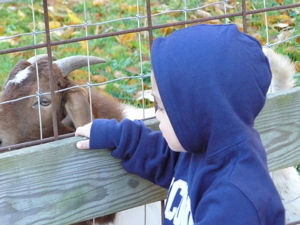 Do what we did and combine a trip here with one to Riverview Farms a short ways away with your toddler for a great fall day in central Connecticut. I remember the Old Cider Mill from my youth when I lived in Glastonbury from 1957 – 1962. 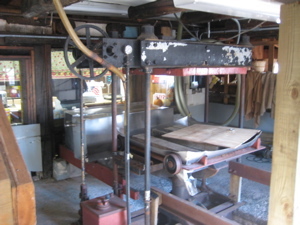 The cider press was powered by a horse. It was the most delicious cider I have ever tasted. Perhaps it is the fond memory of the past but I have yet to taste a cider that compared. Of course living in San Diego for the past 20 years, I don’t often come in contact with real New England cider. If you looked at the state of the apples that were used to make the cider, you might not have tasted it. EVEREY apple, notmatter what condition, made it to the press. Maybe that’s why it tasted so good. The zing from those over-ripe apples mixed with some good Macs and maybe a crab apple or two gave it that distinctive flavor. I have very fond memories of going here as a kid and bringing my own children and grandchildren. It was a part of Autmn tradition and was ‘just something we did’. When I am far away from these things they really become appreciated. Wish I’d never left Connecticut. 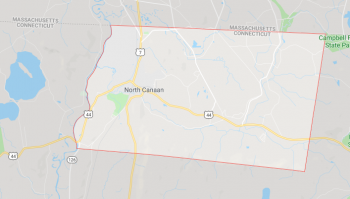 There is no place on earth even close to New England. Especially in the fall. heyy i live in glastonbury and this place is the bomb! 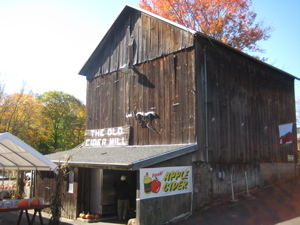 The “Old Cider Mill” was built in the early 1800s as a tobacco barn. Tobacco was stored in the top section while the cider press was located in the bottom section. The original press was powered by a treadmill (horse), replaced by a steam engine, and that was replaced in 1912 by a one cylinder gas engine. 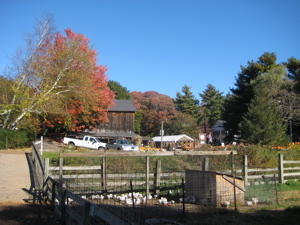 The Cider Mill is on a piece of land extending from Main Street to the Connecticut River and was locally owned until the town of Glastonbury bought the property, relatively recently, to continue operating the mill. The mill produced 2500 gallons of cider per day all from locally grown apples. The designation as the oldest continuously operating cider mill is a title that has been around for as long as anyone can remember, but no one can substantiate. I concur with Joe. I worked at a farm during high school summers and the owner and I collected apples off the ground and brought them to the mill. We didn’t use any rotten apples, but we sure saw many of them used at the mill.Those were wonderful days. Later in life I enjoyed bringing my daughter to the mill after driving up from New York to visit relatives,and she loved to go to see the animals and enjoy the goodies. BTW. what happened with the old mill nearby? I always coveted that mill and house.If anyone knows, they can e mail me at fkazeroid@nyc.rr.com. Thanks. I grew up in Glastonbury. In the early 50s I worked at the mill. It was run by Lloyd Holland and Alfred Taylor. The only filtration for the cider was running it thru a window screen to trap the big lumps wnen it was pumped up to the dispensing tanks. 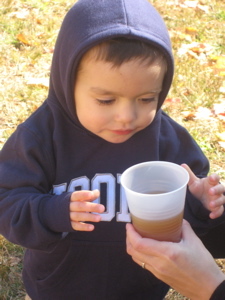 It was the best cider I ever had as Alfred knew how much of each type of apple to combine to get the best flavor. 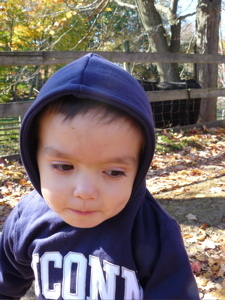 I’m taking my grandson to the cider mill for his first visit..I use to take my kids there when they were younger, now they want to again. I’m so happy cause they want to do stuff that they haven’t wanted to do when they became teenager. But taking the is a different experience for them. We lived in Glastonbury twice: from 1984-86 and again, 1989-1991. 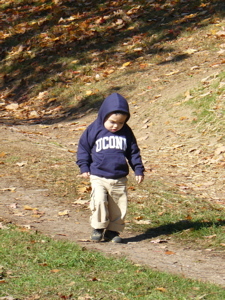 A trip to the Old Cider Mill was truly a wonderful way to spend an afternoon or morning in the Fall. 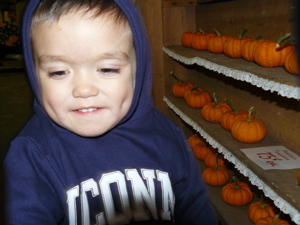 Our son, a toddler at the time, enjoyed petting the farm animals and seeing all the pumpkins. And yes, the cider was incredible. It was fascinating to watch the process of stacking the apples between layers of framework, and the collection process to produce the cider. You could even bring back your plastic gallon container to be refilled at a slightly reduced price. Wonderful memories! I grew up in East Hartford and pressed cider at “the Mill” for several seasons from about 8th grade in 1976 through 1980 or so. 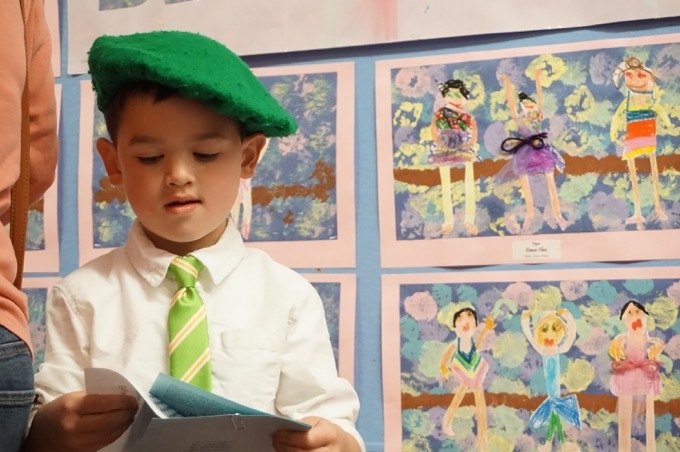 What a fantastic place for local kids to work! I worked there during the years the Beckett’s ran the mill, which was a great time to be there because it really expanded its operations in several ways. In the off season, we built out much of the petting zoo fenced in area that is there now, allowing for many more sheep and goats at the time. We also cleared a lot of the land out back towards the river, which I think may be blueberries today. I even recall using the straight thin branches from the trees for the pole bean field we farmed at the time. We farmed in the spring and summer, cider and core mill business in the fall and as far into early winter as possible with leftover refrigerated apples from the orchards, followed by clearing land for farming in the winter. I think the Beckett’s started the gift shop too. I just saw photos from the mill re-opening recently and was amazed by how some things were exactly as I used them 35 years ago. That conveyor belt, grinder, and press room looked to have some of the same equipment I used back then, along with a few modern upgrades – no plastic or PVC pipe back then, just good old fashioned wood for the press slats and the press frame. If the press blankets were white back then, it sure didn’t last that long as they turned brown/tan very quickly when the cider oxidized on them. Whatever went into the hopper from the orchards also went into the grinder and the cider, but it tasted great. At that time, we pumped it all up into two refrigerated storage tanks on the upper level of the mill building, where we had about 400 gallons of total storage. We had a hard time keeping up with demand on those peak fall days when traffic was backed up Route 17 and a Glastonbury police officer directed traffic. It was all hands on deck in the bottling room as we would sell it as fast as we could make it. If I recall correctly, and as some of you might remember too, I believe everyone wore red checkered button down shirts with jeans as our work uniform. Great memories and it is great to see it is still a local attraction to this day!